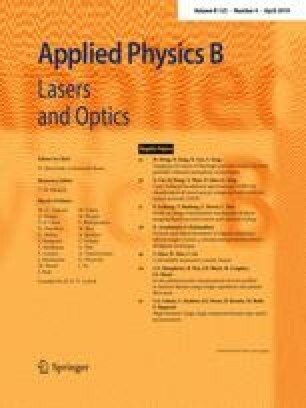 In this paper, through the detailed analysis of ghost imaging algorithm and joint source–channel coding transmission, it not only combines the efficient compression function of source code, and the error detection and error correction function of channel code, but also combines the accurate transmission function of ghost imaging, which finally completes the coding transmission of the image. In this paper, the image transmission mechanism of ghost imaging based on joint source–channel coding is studied, and the feasibility, bit error rate and robustness are analyzed respectively. The transmission mechanism of the image coding can improve the compressibility of the coded image and the difficulty of being deciphered by the attacker, reduce the bit error rate in the process of the transmission of the image coding, enhance the ability of anti-interference and anti-interception, realize the accurate image coding transmission, and it also solves the problems such as lack of feasibility, low reduction degree and poor imaging quality of current imaging algorithms. This work was supported by the Natural Science Foundation of Shanghai (Grant nos. 14ZR1428400, 18ZR1425800), and Open Project of Anhui Province Key Laboratory of Nondestructive Evaluation (Grant no. CGHBMWSJC03).